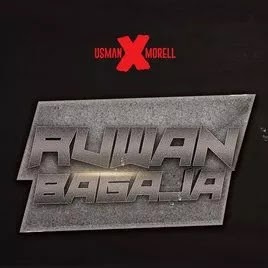 Usman Been The Exposure Movement Dxb Lead Act Spots In With Another Palatable Juicy Taste Tune Titled Ruwan Bagaja Featuring Gatan Arewa Chairman Morell . Ruwan Bagaja by Usman Featuring Morell Is A Goldy Joint Cave Out With Some Sweet Lyrical Moisture To Pleasure Every Eardrums. These Mega Project Coming Through From Sardaunan Sautin Arewa Is His First Single This Year And Gladly Its A Piece To Entertain The Mindset Of Good Music Lovers. Usman x Morell And Don’t Hesitate To Share.